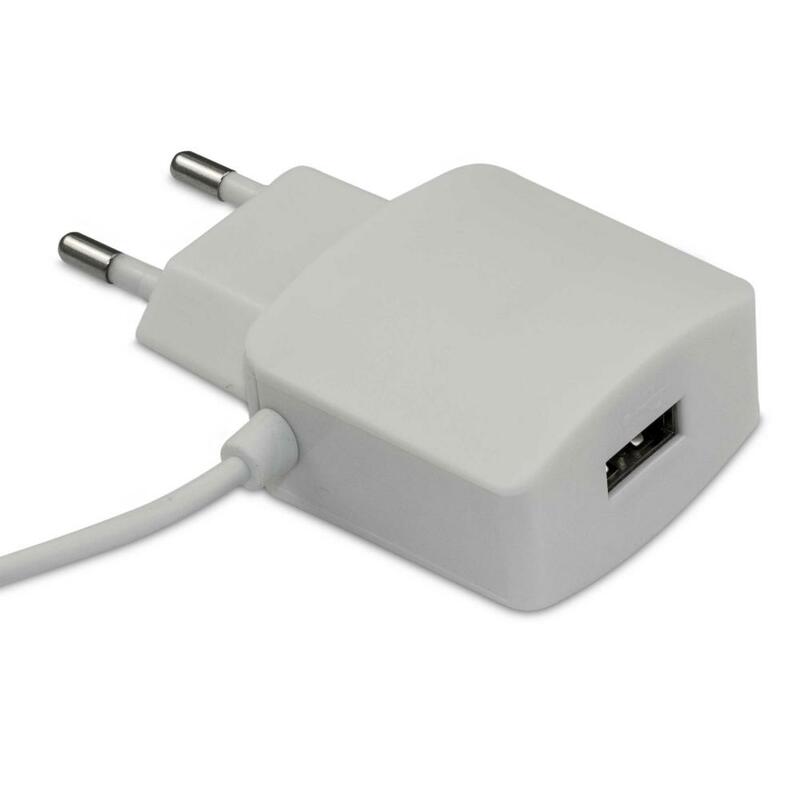 This is a USB Charger with different cables,you can choose it,like Type C,iphone 5,Micro USB,Iphone 4 and so on.Suit for all the mobile phone and Ipad ,digital products. 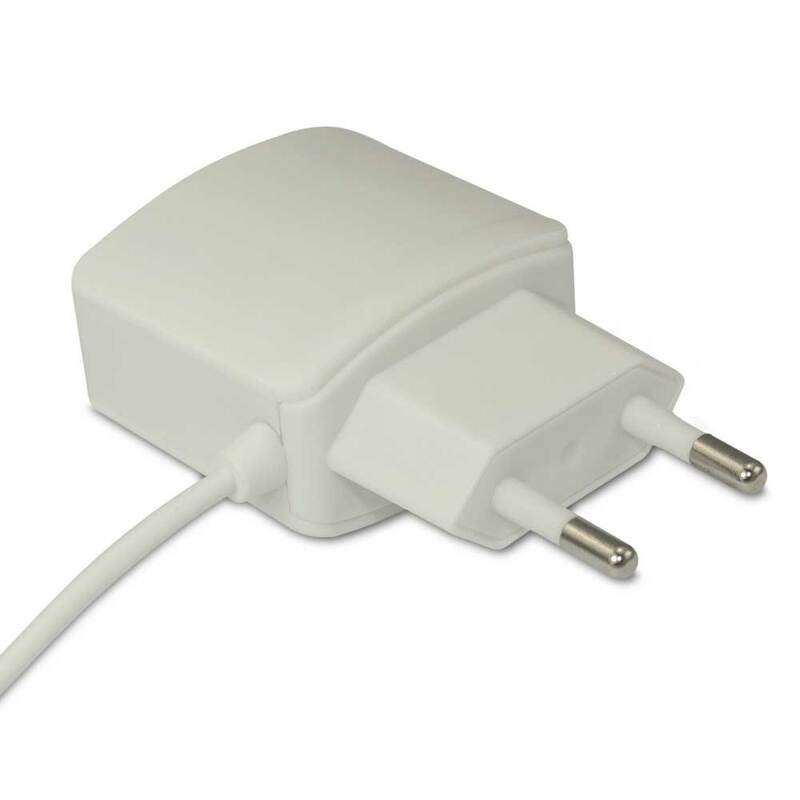 Looking for ideal Mobile Charger with Type C Cable Manufacturer & supplier ? We have a wide selection at great prices to help you get creative. 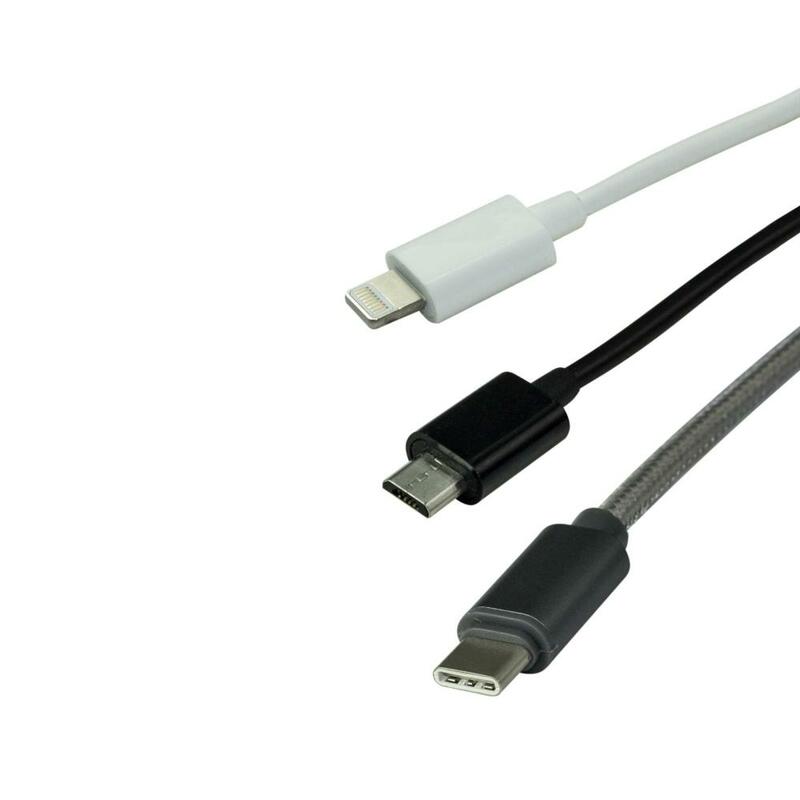 All the Mobile Charger with Iphone 7 Cable are quality guaranteed. 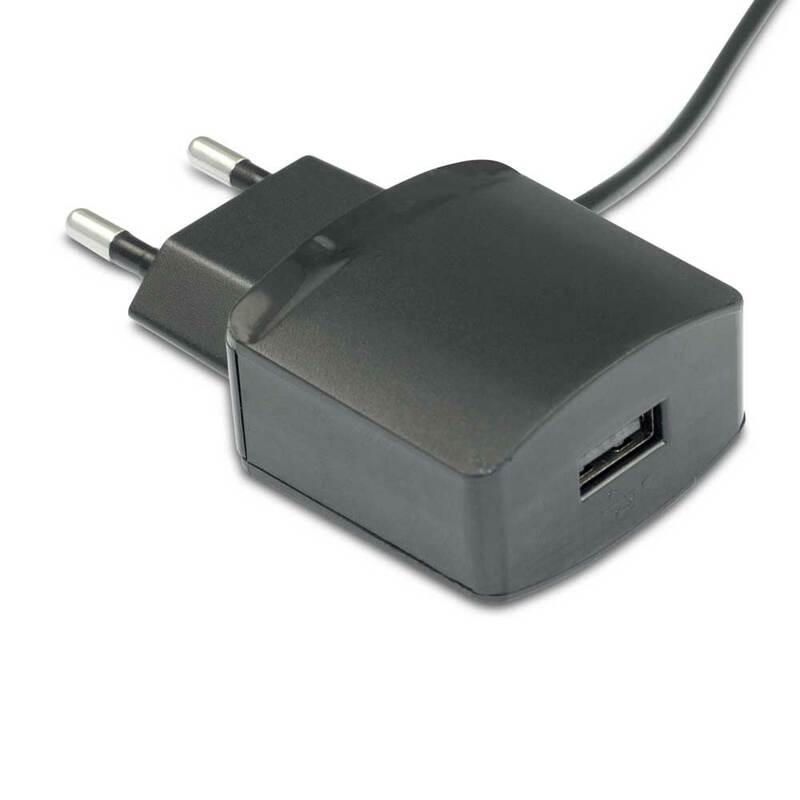 We are China Origin Factory of Mobile Charger with Micro USB Cable. If you have any question, please feel free to contact us.